Being a mother can be difficult even on the best days. 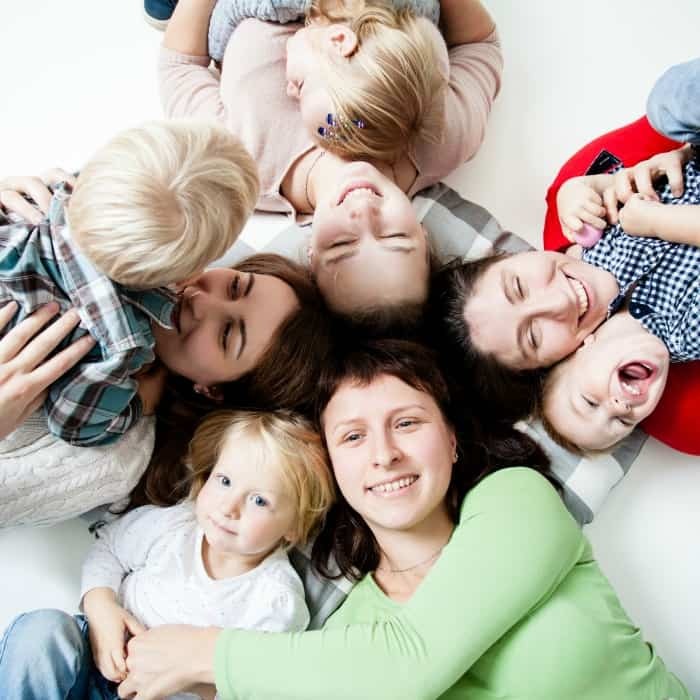 Let’s face it, moms work hard to do the best they can for their children on a daily basis, oftentimes sacrificing their own wellbeing for the sake of their families. Being criticized is the last thing moms need, especially after a hard day of parenting. There are a few things you shouldn’t say to other moms because they are just counterproductive, not your business, or just downright rude. It doesn’t matter if a mom has a job that pays an actual paycheck, or if they stay at home. Every mom works in one way or another. Moms are the cooks, cleaners, referees and so much more. If you are curious if a mom has a job outside the home, ask just that. “Do you work outside the home?” is a polite way to ask this question. No good can come from this. The mom KNOWS she’s tired, she doesn’t need confirmation that she also looks like it. If you want to strike up a conversation, try “How is your baby sleeping at night?”. This allows the mom to open up if she is comfortable. YOU LOOK LIKE SUCH A MOM. It makes sense because she is one. But every mom wants to look and feel fashionable. Commenting on their wardrobe, unless in a positive way, is a no-no. You never know if the reason she is wearing sweatpants and a sweatshirt is medical. There is NOTHING helpful about this statement. Instead of saying how overwhelmed the mom looks, try asking her if you can help her by carrying the diaper bag or pushing the stroller. The thing is, it’s not your child. Every mom parents differently and every child is different. What may work for one child does not work for another. What if there is no baby in there? Unless you actually know the mom is pregnant, don’t ask. Perhaps the mom just miscarried her baby or is having trouble losing the baby weight. Either way, this question is intrusive. I WOULD NEVER LET MY CHILD EAT THAT! Again, not your child or your place. While we try to feed our children healthy foods, there are some days when the McDonald’s drive-through is the only thing we can muster. YOU MUST HAVE SO MUCH FREE TIME STAYING AT HOME. Most moms have no free time, whether they stay at home or go to work outside the home. There always seems another meal to make or load of laundry to fold. While the stay at home moms likely get asked this question more often than those who work outside the home, everyone has a routine that they follow. For the stay-at-home mom, some days they are elbow deep in housework, and perhaps some days they watch TV and play toys with their child. DO YOU EVER SEE YOUR KIDS? This is a question generally asked of working moms, and no it’s not appropriate. Most moms that work outside the home, wish they could spend more time during the day with their children. ARE YOU HAVING ANOTHER BABY SOON? This is presumptuous, and none of your business. The couple may be trying to have another baby, but because of complications cannot. 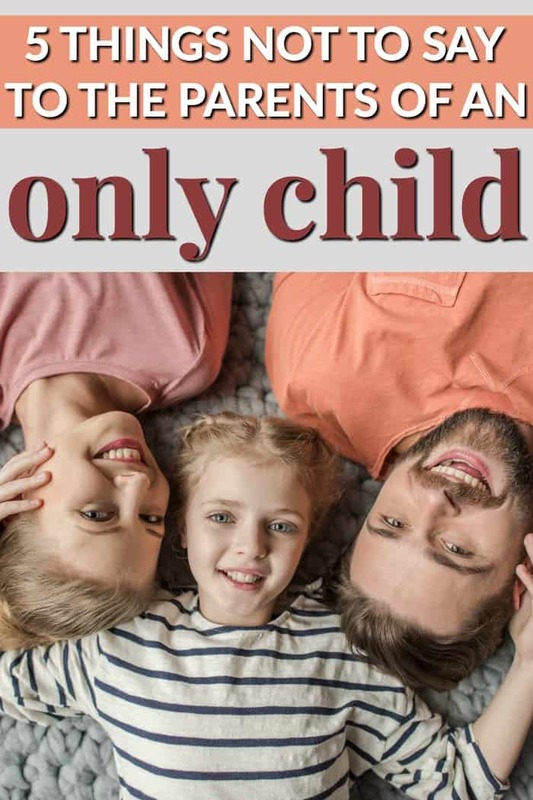 Perhaps the couple has decided that one child makes their family complete. WHY ISN’T YOUR CHILD TALKING YET? This question is usually followed by a bragging statement stating how early their children were talking. Children start speaking at different ages. Some start as early as 9 months old, while other children only start talking once they can form complete sentences. MAYBE YOU SHOULD GET YOUR CHILD SCREENED. This is not a conversation starter for acquaintances or moms you don’t know. Talking about testing for children is something that should be addressed only with a good friend and with extreme caution. This comment minimalizes and trivializes the mom who is doing everything she can to help her child succeed. Some children need a little more help in certain areas of their life and as parents, we try everything we can to help make their lives easier. LET YOUR BABY CRY IT OUT. IT WORKED FOR ME. Demanding a parent to try something for their child that worked for yours, is never a good idea. Perhaps this mom has already tried the cry it out method and it didn’t work. Only provide advice on what you have tried if asked. YOUR CHILD LOOKS NOTHING LIKE YOU. ARE THEY ADOPTED? When said around older children, it may leave them questioning if they are. Genes are passed down generations by generations and while neither of the parents is blonde, a little girl may have a fair complexion with white blonde hair. This is a horrible question to ask. Whether they came in your timing or happened when least expected, children are a gift. YOU’RE SUCH A HELICOPTER MOM! We never know the situation that each family goes through. Perhaps there is a medical reason why the mother hovers near her child. Perhaps they’ve been the target of a suspected kidnapping. HOW CAN YOU BE SO BUSY ALL THE TIME? And once your children become involved in extracurricular activities, time never seems to stand still. 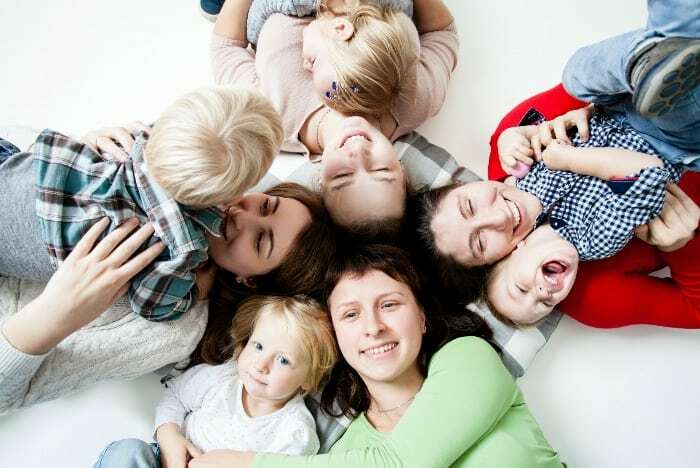 Between the housework, school drop off and pick ups and extracurricular activities, moms can be very busy. YOU DON’T SEEM INTERESTED IN BEING A MOM. Perhaps the mom who is looking at their phone while her kids are running around at the park is working, or she finally had a chance to look at her calendar. 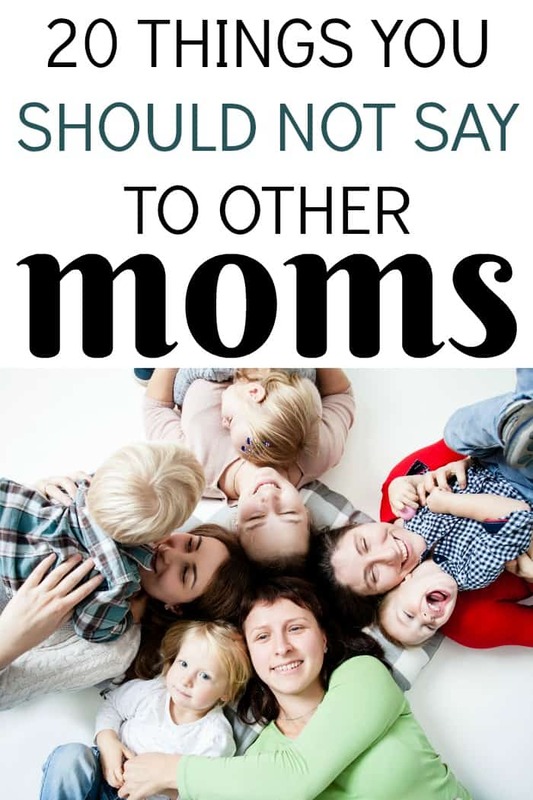 There are many things you shouldn’t say to other moms. It’s always better to mind your own business unless you are actually helping. I believe I have had many of these things said to me. I agree it is not the thing to do.